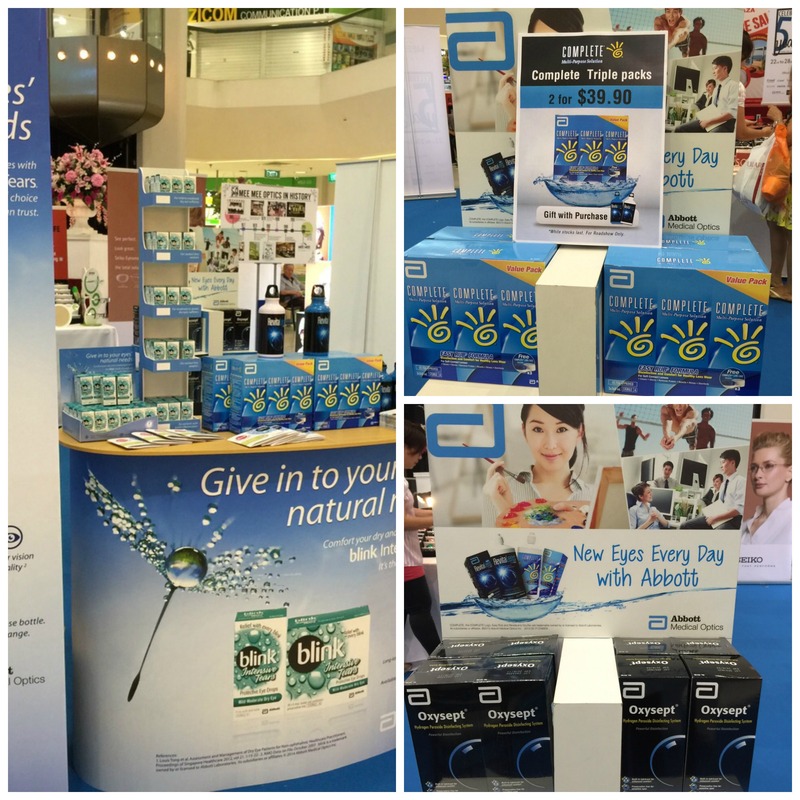 Come on down to Bukit Timah Plaza, we are having eye popping contact lens solution promotions for your favorite contact lens solution brand, AMO!! For the triple pack we are selling 2 x Triple pack at ONLY $39.90!! Don’t wait any longer!! The event is from 22 – 28 June 2015. 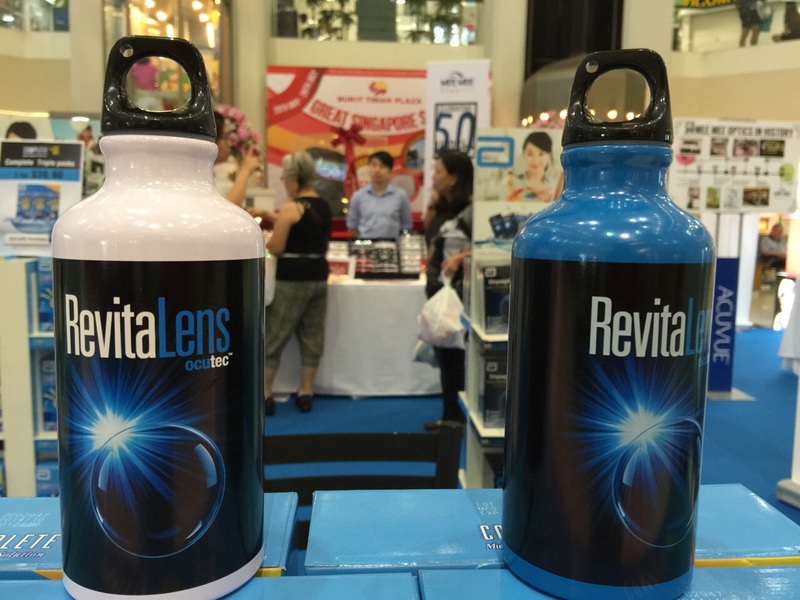 Free Revitalens printed Bottles to quench your thirst in the midst of hot season in Singapore!